Anyone Interested in U.S. History! These newspapers include shipping news with inventories as well as news of property transfers including slaves and undeveloped land in the colony. 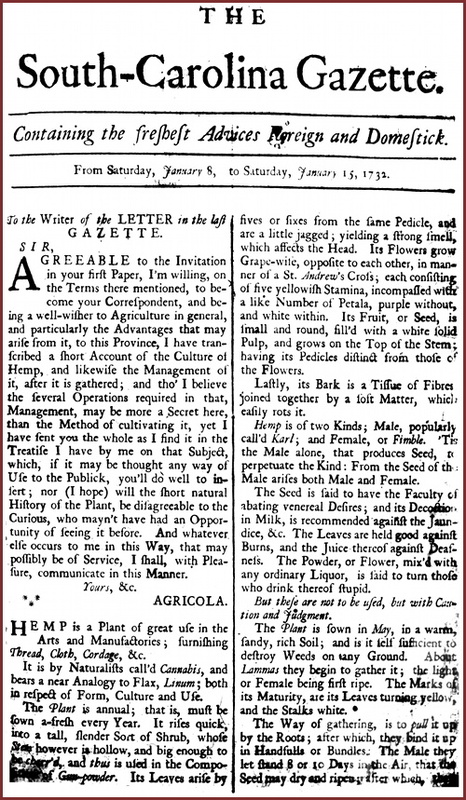 The South Carolina Gazette, South Carolina’s first successful newspaper was begun in 1732 by Thomas Whitemarsh in Charles Town, and released its final issue in December, 1775. A “middle of the road” paper, the Gazette printed news of Europe, what the royalty had worn at the last formal event, news of the colony, notices of births, deaths, marriages and estate auctions, and advertisements, including those for runaway slaves. In addition to our South Carolina Newspaper collection, your annual subscription provides you with access to all of the Accessible Archives collections as well as new additions we add during your subscription. Obtaining a subscription is fast and easy. The cost is $64.95 annually, payable with any credit or debit card, or via PayPal. 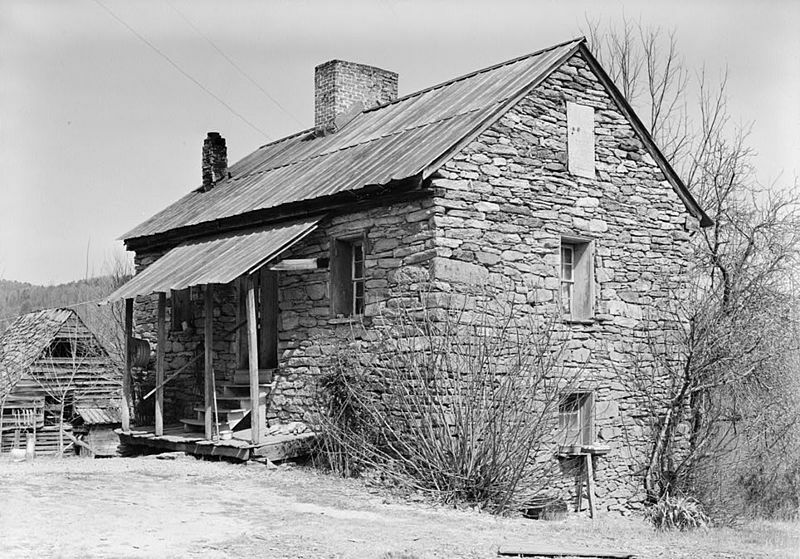 Accessible Archives gives you a window into early American history–from the people who lived it!